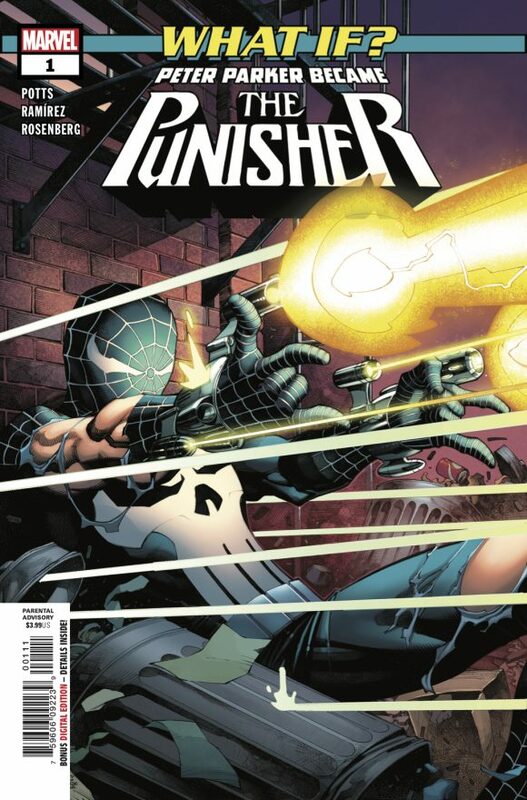 EXCLUSIVE Preview: WHAT IF PETER PARKER BECAME THE PUNISHER? 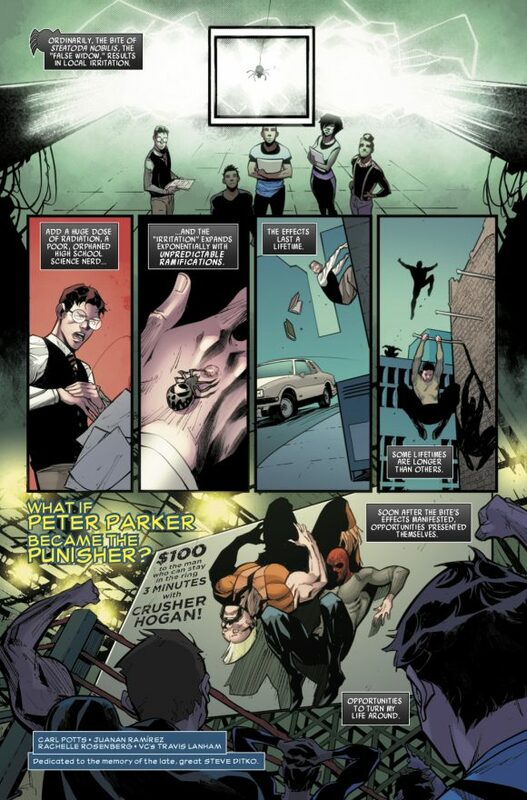 Home » PREVIEWS » EXCLUSIVE Preview: WHAT IF PETER PARKER BECAME THE PUNISHER? 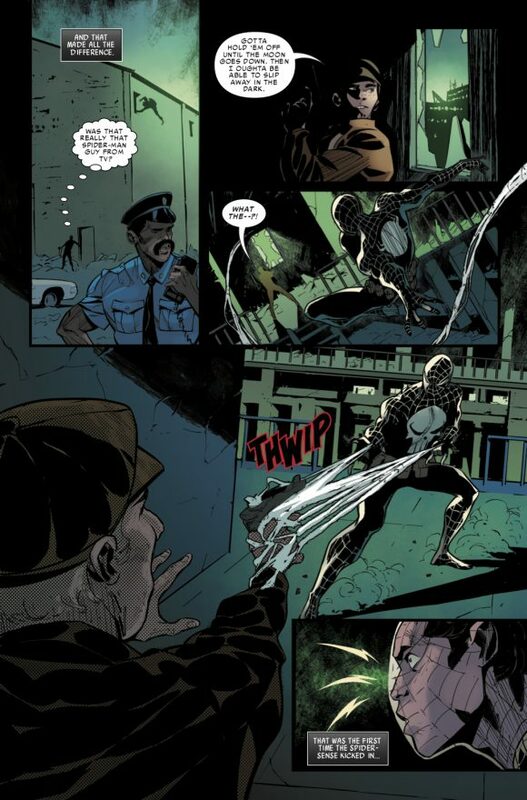 Man, I am really digging the return of What If?, even if it’s only temporary. 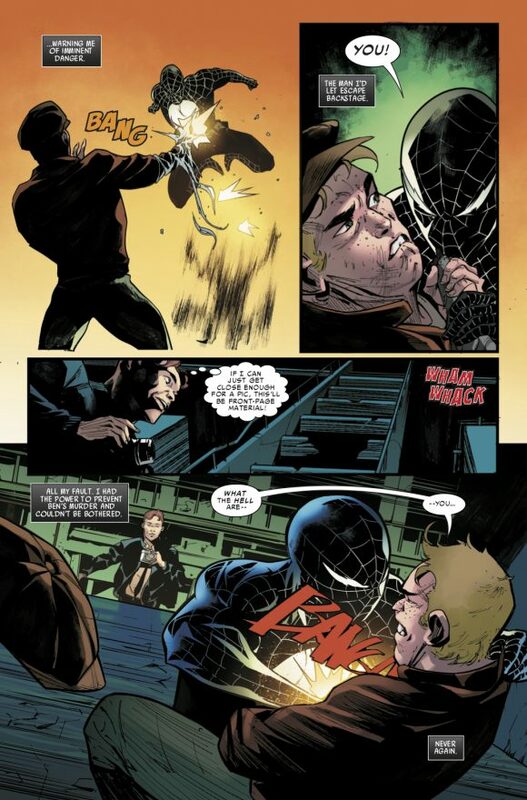 See, Marvel’s brought the fan-fave title back this month as a series of one-shots while also reprinting a bunch of classic issues as part of its dollar True Believers series. 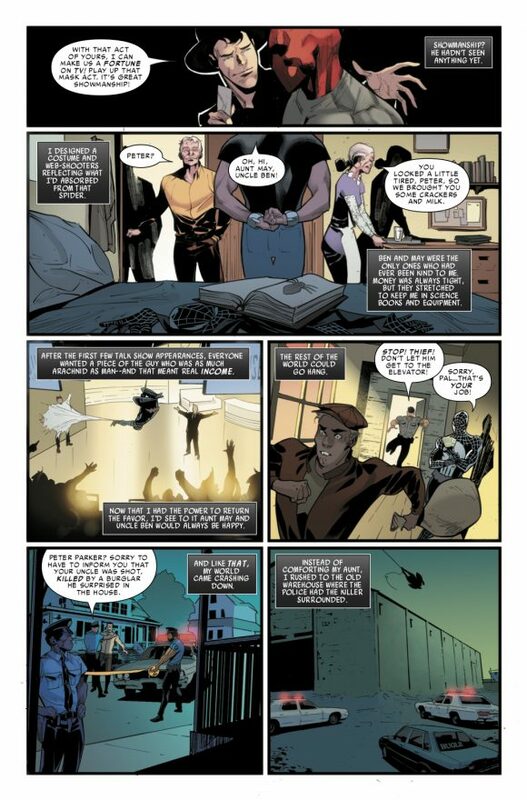 Anyway, check out this SNEAK PEAK, brought to you by former Punisher major domo Carl Potts, Juanan Ramirez, Rachelle Rosenberg — and the rest of the Marvel vigilantes. 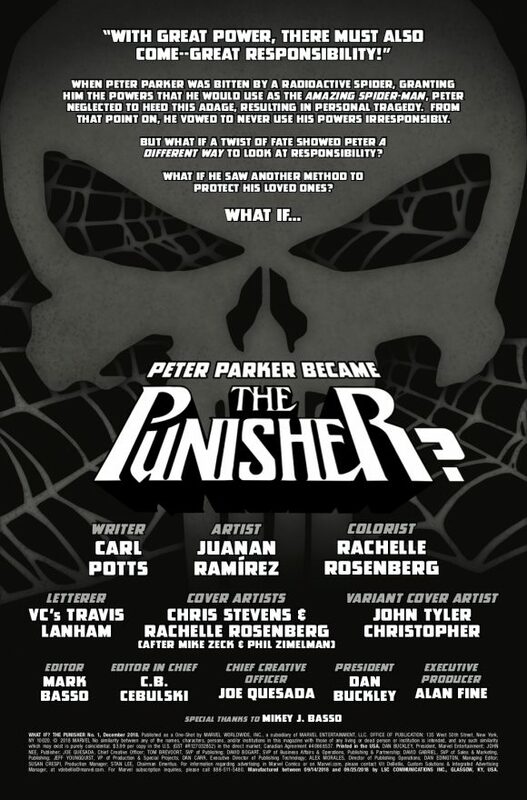 — MARVEL Releasing a Slew of WHAT IF? Dollar Reprints. Click here. — 13 COVERS: A Marvel WHAT IF? Extravaganza. Click here.